Thurs., Fri., Sat., & Sun., June 2 - 26, 2016. at Limelight Theatre, Inc. 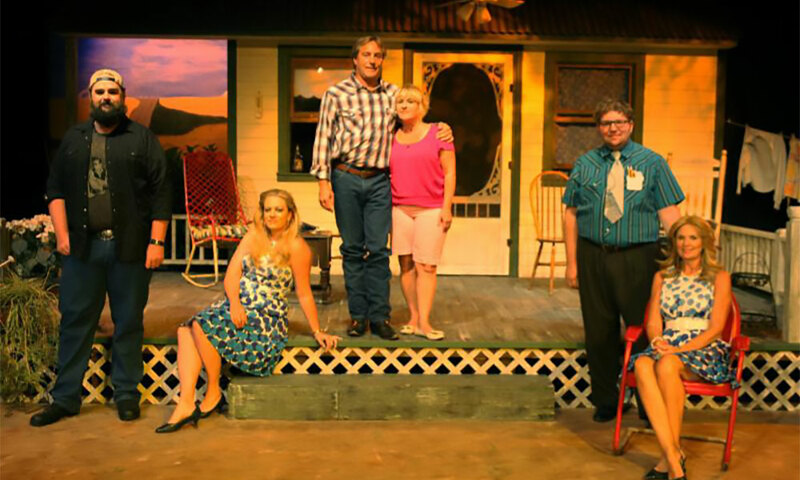 Limelight Theatre presents two companion one-act comedies about small town life in Texas. 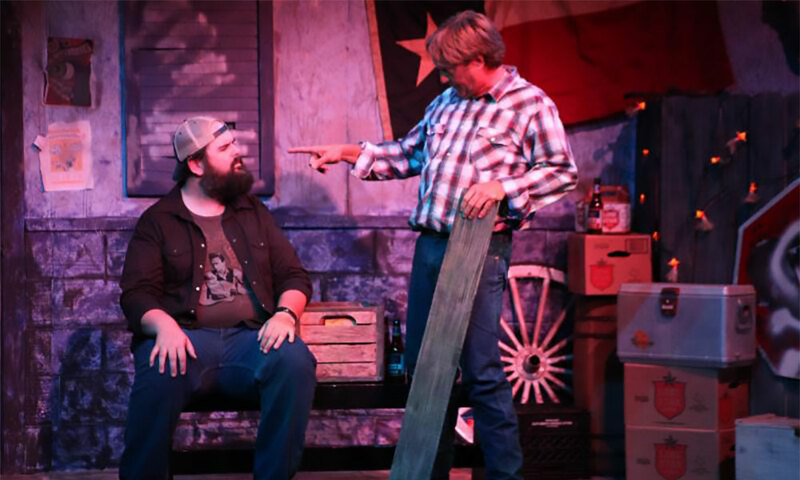 The Limelight Theatre presents two companion one-act comedies “Laundry & Bourbon” and “Lone Star,” on select dates from June 3 to June 26, 2016. Show times are 7:30 p.m. on Thursdays, Fridays, and Saturdays and 2:00 p.m. on Sundays for the duration of the show. The first play will be on the Matuza Main Stage and the second play will be in the Koger-Gamache Studio. Together, these complementary one-act plays create a full evening of theater. The quiet comedy “Laundry & Bourbon” is set on the front porch of the home of Roy and Elizabeth in a small town in Texas. Elizabeth and her friends fold laundry and gossip about the open secrets of the town of Maynard. Darkly humorous, this one-act comedy explores the broader themes of love, marriage, and fidelity. 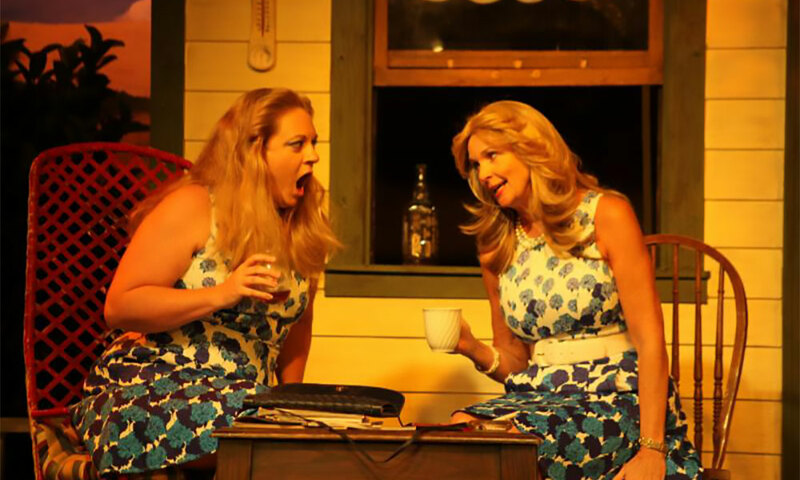 "Laundry & Bourbon" is directed by Shelli Long, and the cast includes Cathy O'Brien as Hattie, Jennifer Latka as Elizabeth, and Linda Mignon as Amy Lee. Conceived as a companion to “Laundry & Bourbon,” the Broadway hit “Lone Star” introduces brothers Ray and Roy. While drinking at a local bar together, Roy discusses his experiences in the Vietnam war, his amorous exploits, and his problems with his wife. Their witty banter reveals that things are not always as straightforward as they appear. Beth Lambert directs Lone Star, which she dedicates to her father, who served in Vietnam. The cast includes Steve Harden as Roy, James Dez Desmond as Ray, and Matthew Whaley as Cletis. Both acts are intended for an adult audience. Admission: Tickets for the show's regular run from June 3 to 26, 2016, are $26 for adults, $24 for seniors, $20 for military and students, $10 for student rush tickets 30 minutes prior to show, and one child ticket is free with full paid adult ticket. Discounted tickets are available for select nights: Preview Night on Thursday, June 2, is $15 per person, and Terrific Tuesday on June 7 is two for $30. When? From June 3 to June 26, 2016. Thursdays, Fridays, and Saturdays at 7:30 p.m.; Sundays at 2:00 p.m. 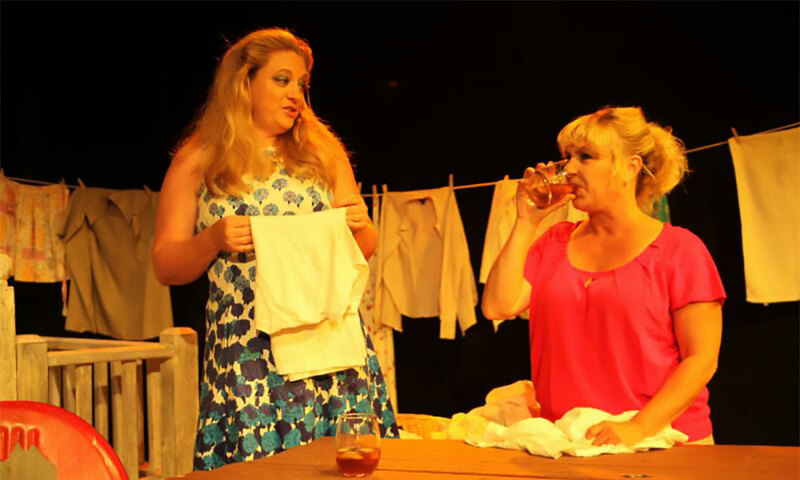 Limelight Theatre: "Laundry & Bourbon" and "Lone Star"